Add all ingredients in mixing tin and top-up with ice. Shake hard for 10 seconds. Fill glass with crushed ice and pout in mixture. Garnish with a cherry. 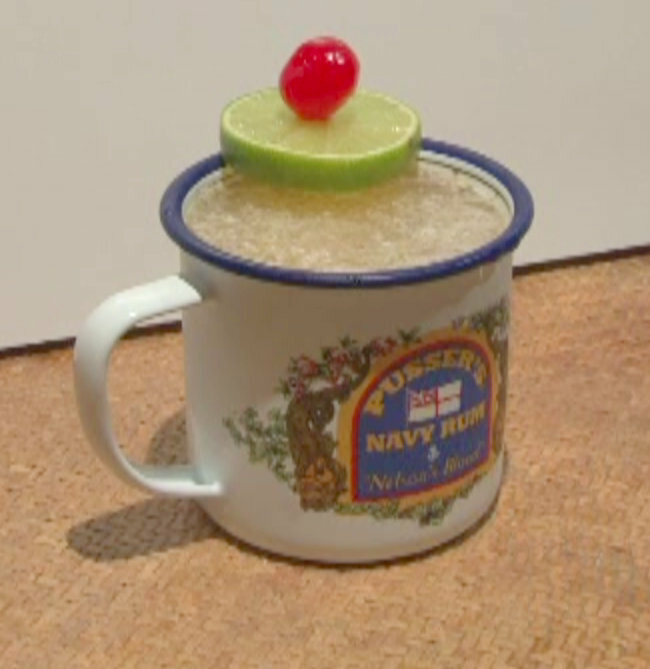 A tasty and refreshing Tiki-style drink, which has a nice sweet kick provided by the runny honey. White grapefruit has a stronger flavour than pink grapefruit.